Available exclusively at Sound Distributors and Acoustic Sound Design for a limited time only! 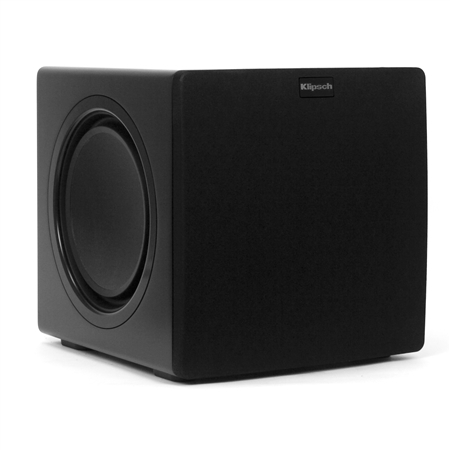 Pound for pound, the SW-310 subwoofer is amongst the best in its league. 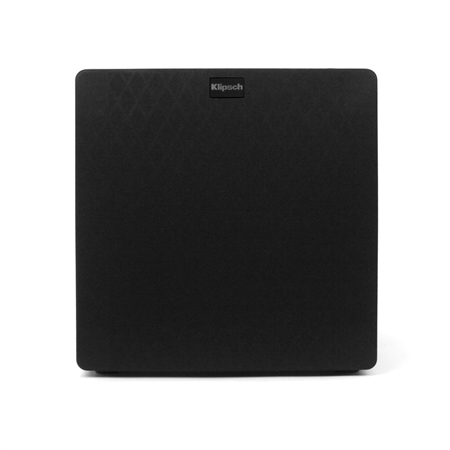 Featuring a BASH® Digital Hybrid amplifier and a highly damped, non-resonant woven fiberglass driver and passive radiators, this sonic wonder enhances any speaker system and blends seamlessly with your décor. 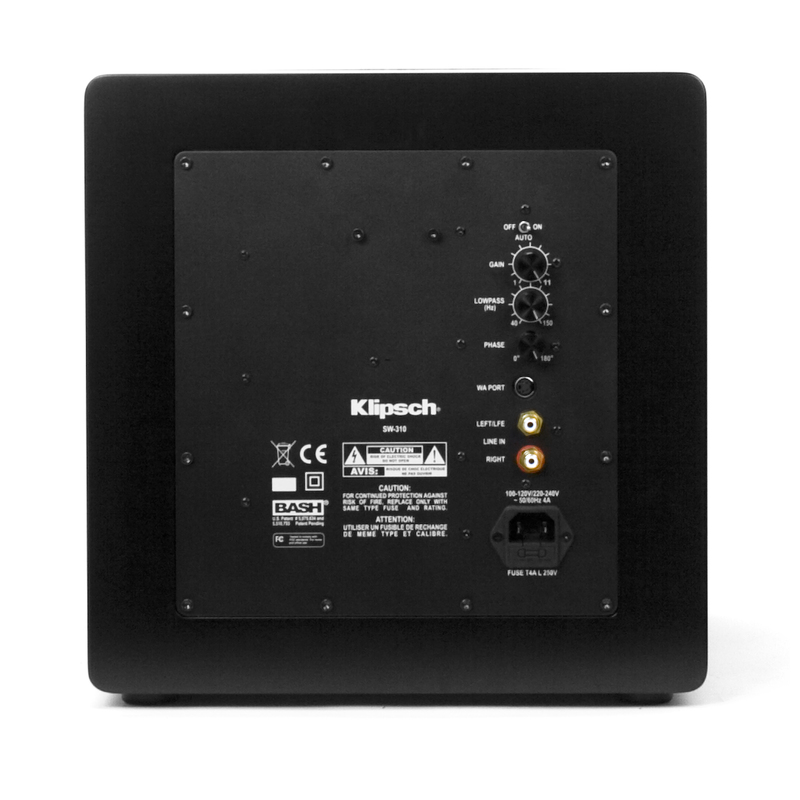 Since 1993, Klipsch has developed high-output subwoofers to match the different Klipsch speaker lines. 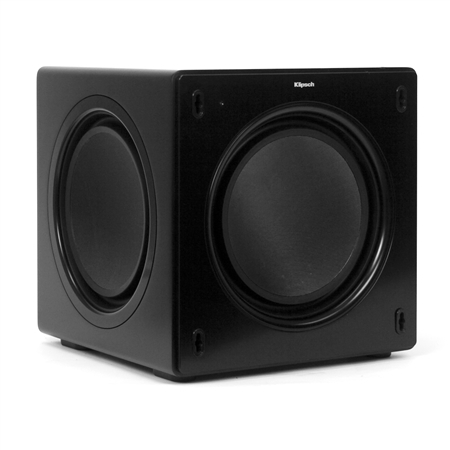 We designed our latest subwoofers to be cross-brand compatible with any speaker or home theater system. 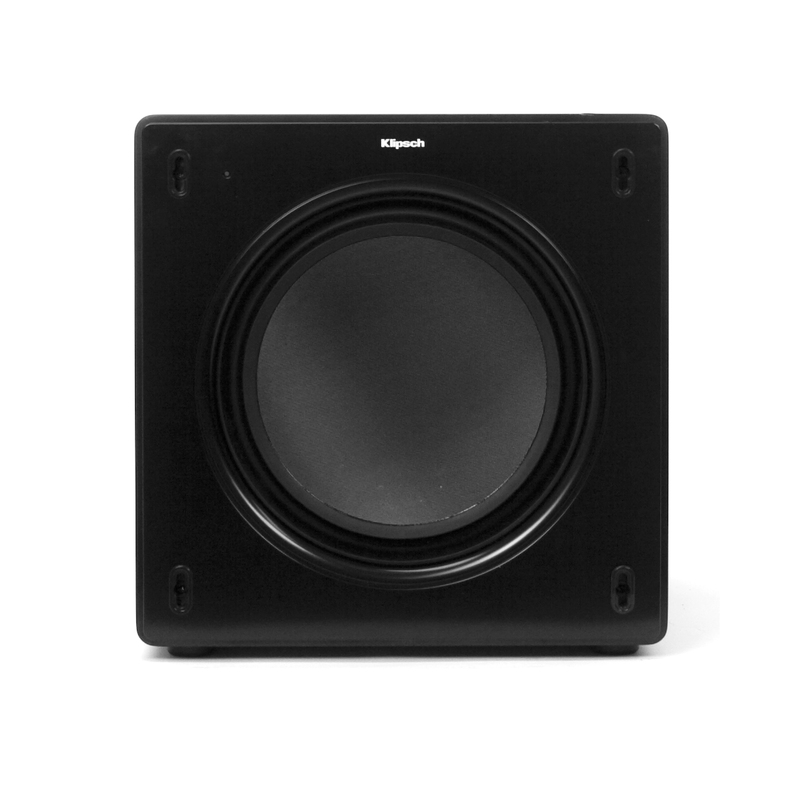 Each new subwoofer boasts a modern, unobtrusive design, and features the latest in amplifier and driver technology for unrivalled power and efficient bass extension. Highly damped, non-resonant woven fiberglass driver and passive radiators produce tight musical bass. A BASH® Digital Hybrid amplifier delivers efficient and reliable high-powered sound. Powerful, extended low-frequency output is provided by a 4-layer voice coil on an aluminum former.